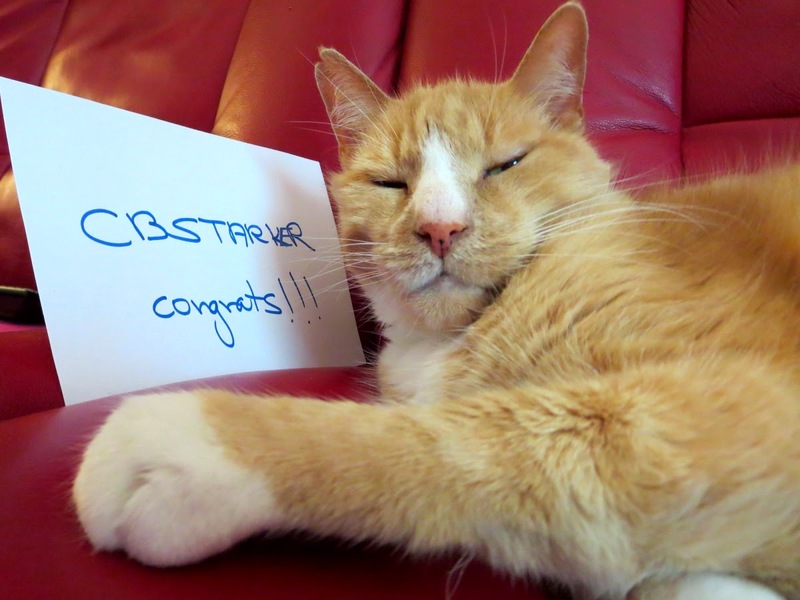 Bob woke up from his nap to congratulates Cbstarker who won a mini of Palimpsest. He hopes we all smell like tuna. I only seethe with jealousy and resentment a little bit. What a beauty is Bob! Bob is so cute and calm! Bob is so darn cool! And congrats to CBSTARKER.